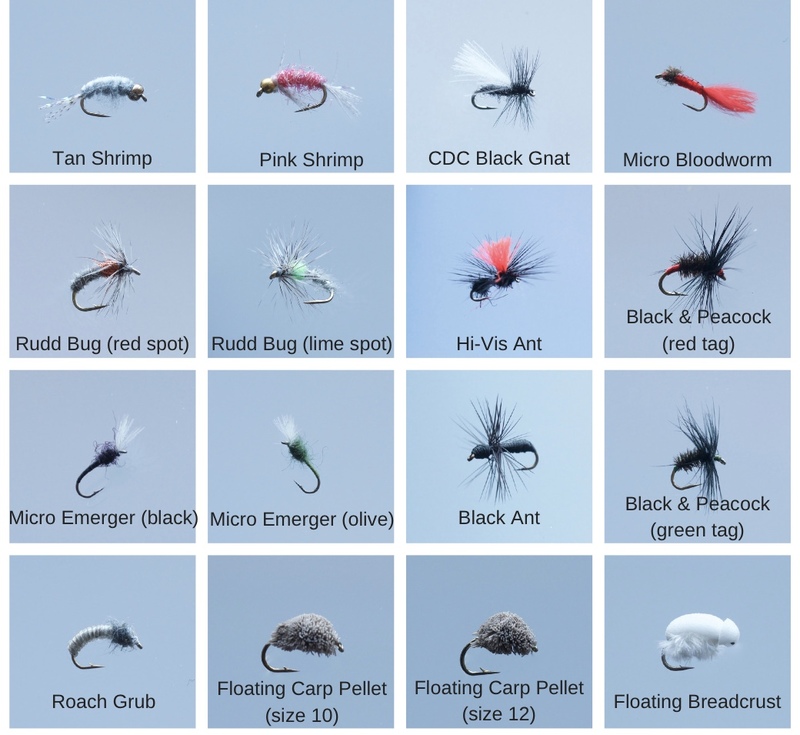 Smaller fly patterns for coarse fish and trout. 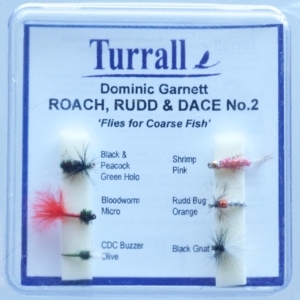 Ideal flies for roach, rudd, dace, carp. 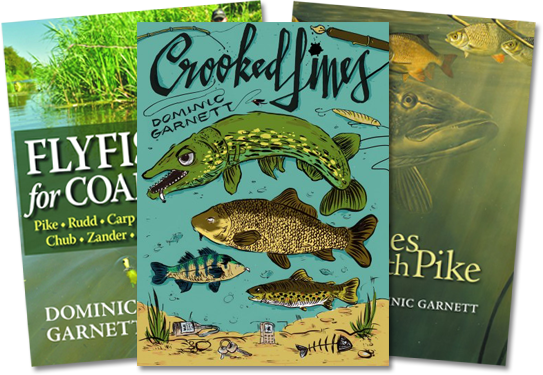 Perfect for stillwaters, rivers and canals. 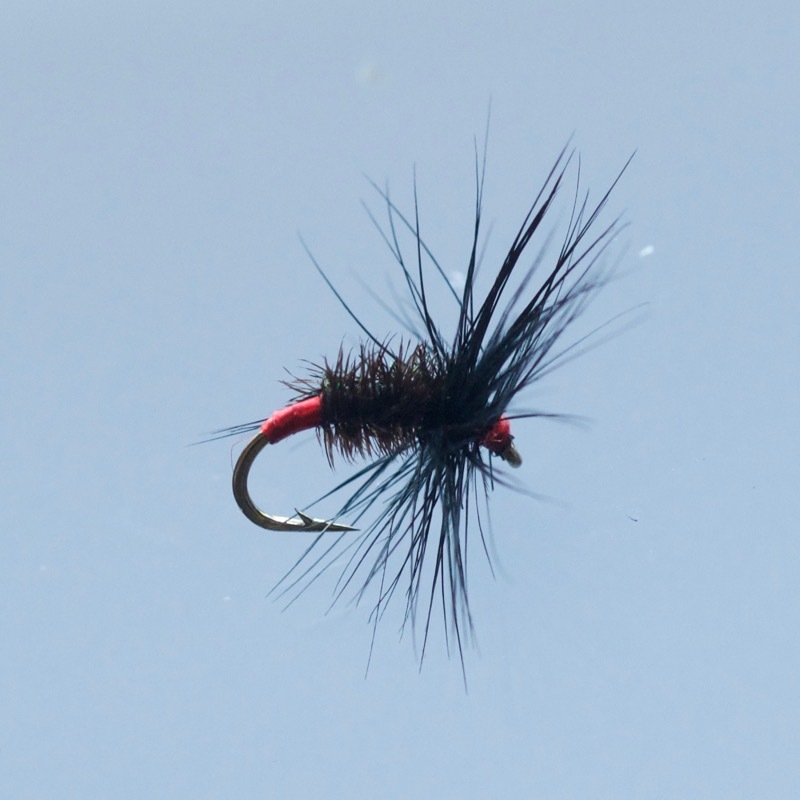 Try sight fishing for rising or moving fish, or with the wet flies perhaps fish under a small indicator or dry fly. 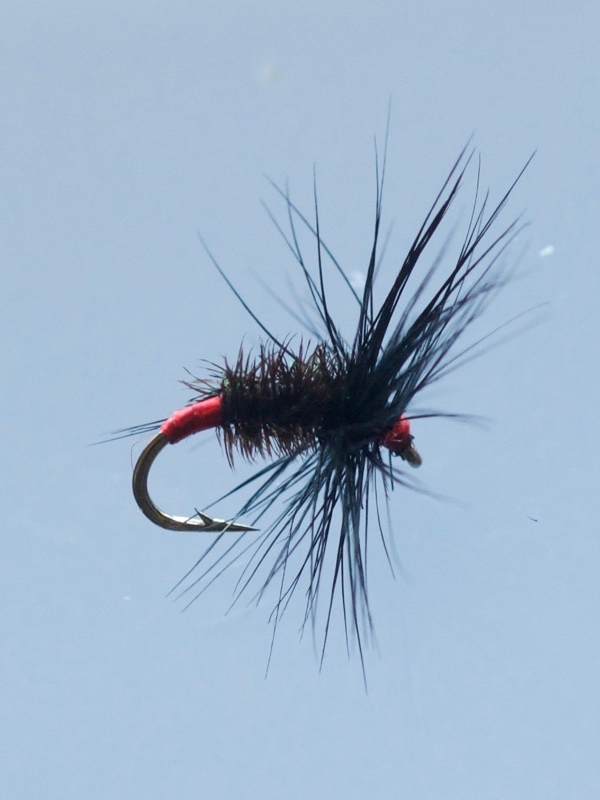 These flies are specifically designed for coarse fish. Small sizes, tidy dressings and super sharp Turrall hooks. 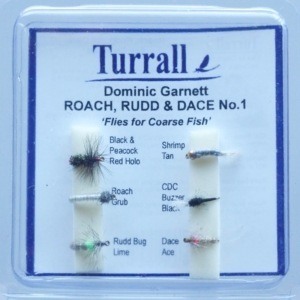 These fly patterns are perfect for all kinds of coarse fish, but especially roach, rudd and dace, while the range also includes carp fly patterns. That said, many of the flies also catch plenty of trout.